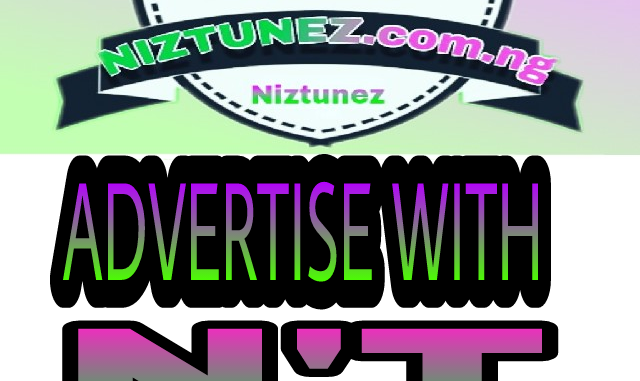 like and comment to notify you are qualified..
NIZTUNEZ.com.ng offers wide range of engaging contents daily to thousands of Nigerians & receive an average of 135 thousand Pageviews Monthly according to Google Analytics Reports. 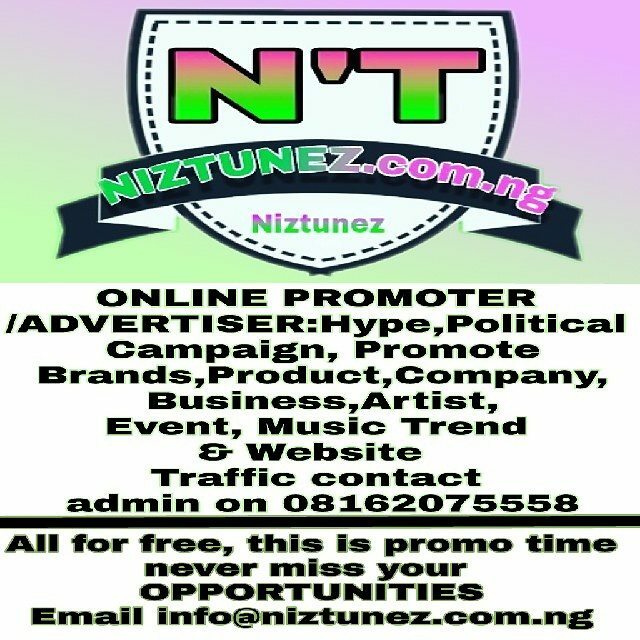 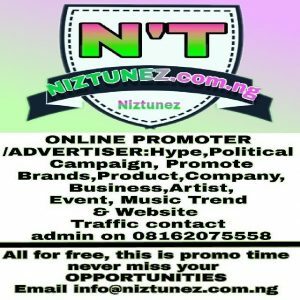 NIZTUNEZ has grown Constantly with Interesting & Engaging Contents with thousands of Pageviews from average of 1 thousand Nigerians monthly. 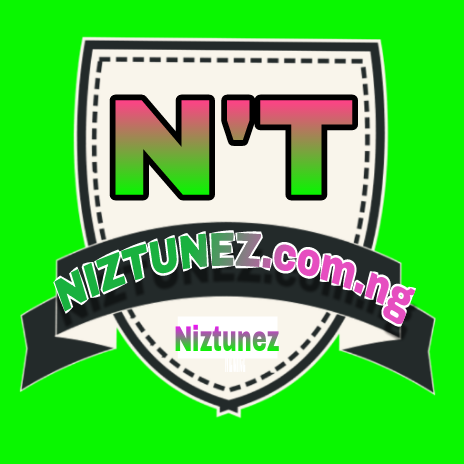 With over 1.9 users daily using website and interacting freely, we can say proudly that “Niztunez is one of the Most Visited Website in Nigeria“. 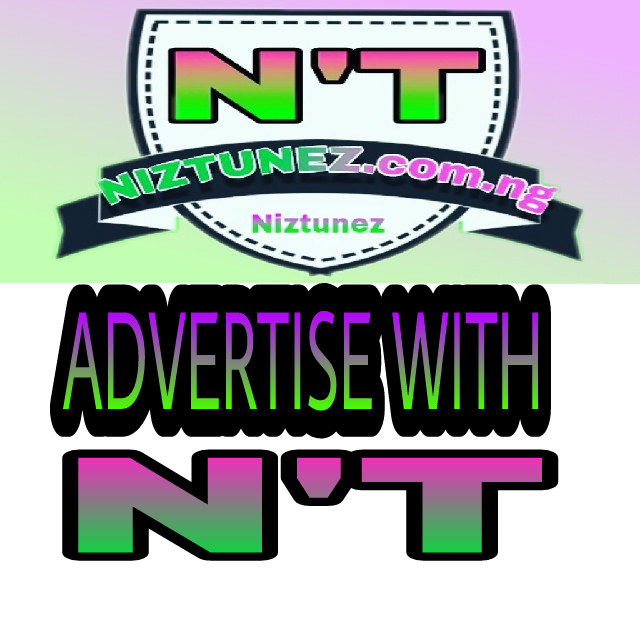 If Reaching Large Potential Audience or want Unbelievable or mouth watering result for your Campaign is what you Seek, Hitting your Target is a Child’s Play when you Advertise on Niztunez. With Over 2 thousand verified Nigerian Phone Numbers & Email, You can get your Ads Seen by Potential Audiences.